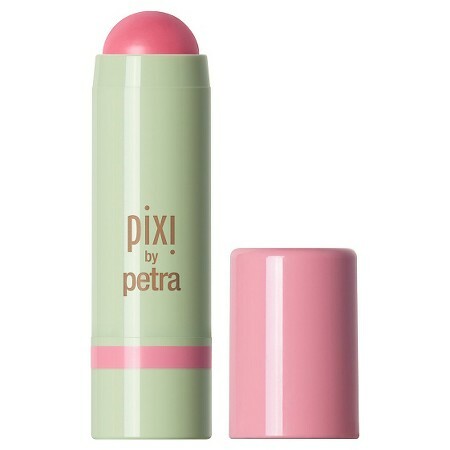 One of my favorite cosmetic brands right now is Pixi Beauty. It is a newer discovery of mine, after finding out it is a cruelty free brand (thanks to Logical Harmony) and picking up a few items from my local Target. This line was developed by long-time makeup artist, Petra Strand and, in my opinion, is very high quality, especially for its availability and affordability. If you have read some of my previous posts, you know I love the Glow Tonic by Pixi and have been using it regularly for a few months now. It has helped me really cleanse the dirt and makeup off my face each night (and sometimes morning) and has helped control my pregnancy breakouts! After falling in love with the Glow Tonic, I decided to try out some other Pixi products. I picked up the Skintreats Glow Mist, H2O Skindrink, and Multibalm in Watermelon Veil. I use the Glow Mist for a setting spray after makeup application. This came at the perfect time, because I wanted to replace my Urban Decay setting spray with one from a company that is entirely cruelty free. You get 2.7 oz for $15.00 and I have had mine for a few weeks now and I'm only just halfway through the bottle. 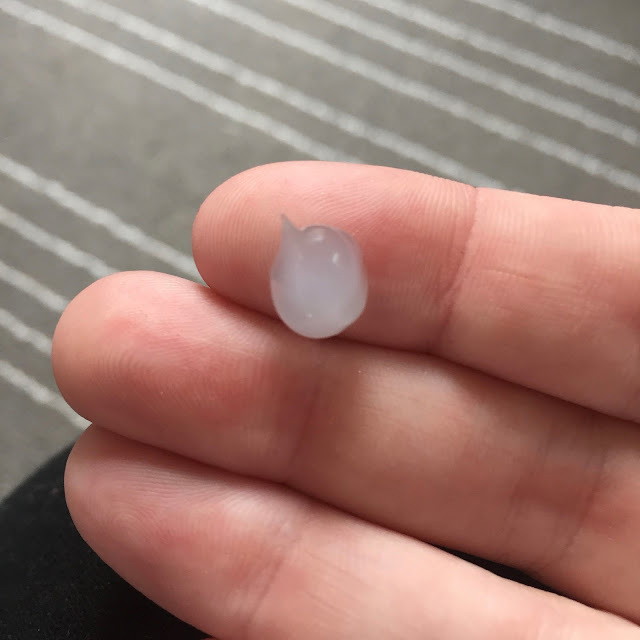 As a person with dry skin, I really need my setting sprays to be hydrating and provide an extra boost of moisture to my face, and this one really does the trick! It is great to use at any point during the day too if you want to add a "dewy" look to your face. I picked up the H2O Skindrink Pure Hydration Gel to use as a primer. This was purchased to replace my Too Faced Hangover Primer - after they were purchased by a non-cruelty free parent company. I have to say, I LOVE this stuff. It is a very interesting consistency, and I was skeptical at first, but I love how it aids my foundation application and keeps my skin feeling hydrated. Two pumps covers my entire face and most of my neck. You get 1.18 oz for $22 - which is cheaper than the Too Faced primer. To be honest, I really like it more too. It feels cooling on the skin when you first apply and really gives a boost of moisture to your skin before applying foundation. I will definitely be repurchasing this one! The final item that I purchase (and loved) was the Multibalm in Watermelon Veil. If you read my Makeup Hits & Misses post last week, you know that I also picked this up in the color Baby Petal and majorly disliked it. Watermelon Veil was another story though. This is such a pretty pink shade and I think it will be so nice in the spring and summer time, especially with some sun kissed skin. You can really control how much you use and the pigmentation of the product (see swatches below) and it can be used on your face/cheeks and lips - although I plan to mainly just use it on my lips. This balm is $12.00 for .23 ounces, but I can already tell that it is going to last ages because a little goes a very long way! 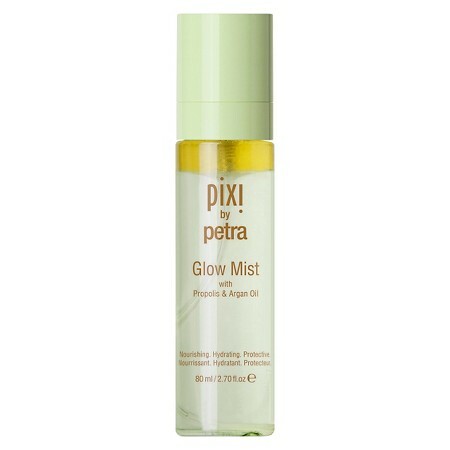 i have only tried the glow tonic, but i'm interested in trying more of pixi products. i like the glow tonic but i don't *love* it yet. i haven't been using it that long though! I really like the sound of that primer and that balm looks like such a gorgeous color. 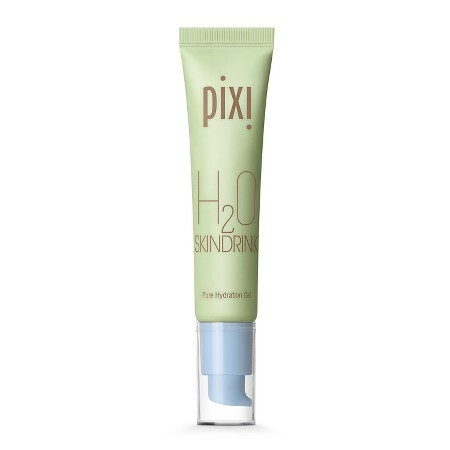 One of my HG lip products used to be the pixi lip balm that adjusted to your pH balance-- I can't think of the name of it for some reason, but it gave the best color and felt so nice on the lips.